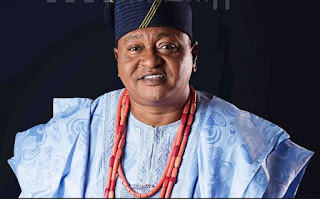 Veteran Nollywood actor, Prince Jide Kosoko, has stated that being a polygamist was not his destiny, adding that he was not supposed to be married to many women judging by his upbringing. The actor said following the death of his wife, Henrietta, he was forced to remarry because his house was gradually turning into a brothel. Speaking with Punch, the comic actor said as a human being, he felt bad when some persons accused him of using his wives for money rituals. He said God is currently handling Kemi Olunloyo and others, who tried to rubbish his name. 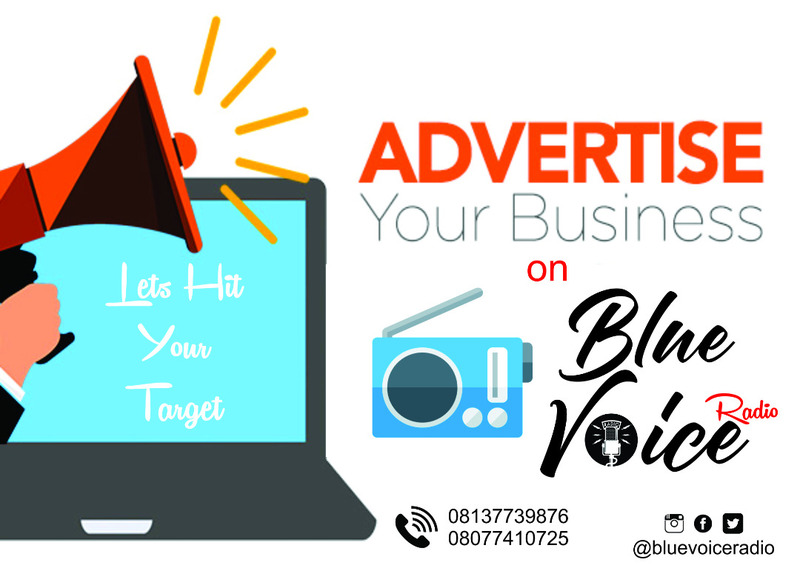 The script interpreter said, “I have been blackmailed many times, but I sailed through. “They have called me a ‘ritualist’ before, which means I am a murderer. “Initially, as a human being, I felt bad. But my skin is too thick for all that rubbish. Instead of feeling bad, I will go on my knees and pray to God to give His judgment. “Becoming a polygamist wasn’t my design. With my upbringing, I am not supposed to be a polygamist. “Though my father was a polygamist, he didn’t marry the number of women I have married. “My first wife, Sola’s mother, was working with the Nigerian Customs Service. She was not involved in my industry and then I would travel for two months. “So, I was tempted to take a second wife . But unfortunately for me , in the circumstances I cannot explain till today, I lost two wives within a year. “You can imagine that! So, I decided not to remarry again, though I had girlfriends; I was a ladies ’ man. “Two of my girlfriends were very close to the house and my friends too would come with their girlfriends. “So, we were almost turning the house into a brothel. Later, my doctor, a lady, visited me and advised me to remarry. “She said it was the best for me, insisting that I was too young to be without a woman. I lost my two wives in 1992 and 1993 respectively, and I was not up to 40 then.